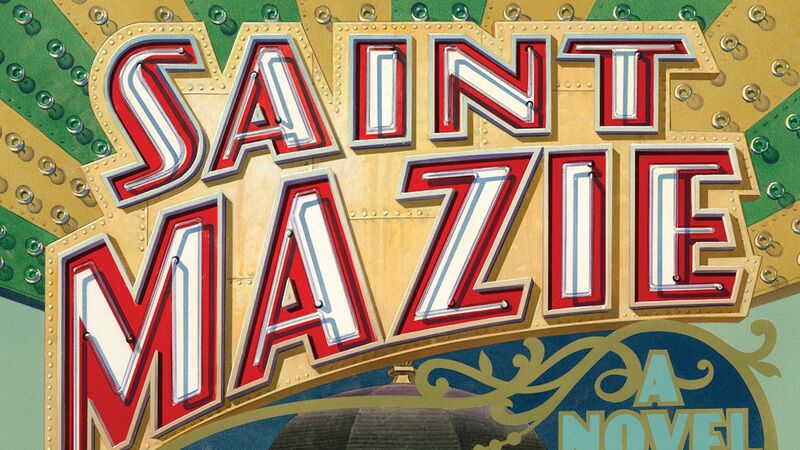 Attenberg set her latest novel, Saint Mazie, in New York during Depression Era. The titular character is based on a beloved 1940 Joseph Mitchell New Yorker profile of Mazie Gordon, and intrepid woman who ran the Venice Theater in the Lower East Side. She spent her days selling tickets, sipping her flask, and letting in folks even if they couldn’t pay. At night, she’d help the homeless, doling out quarters and bars of soap, and escorting folks to flophouses. Mitchell described her as a “bossy, yellow-haired blonde,” and goes on to note her “wry and genuine fondness for bums.” The novel is a delightful pastiche of Mazie’s diary, along with interviews with her neighbors, people associated with the theater, and her seafaring lover, all conducted by a filmmaker who, after discovering her diary, sets out to discover the real Mazie as best he can. Attenberg, who is the author of several novels including the best-selling The Middlesteins, has crafted a sharp and generous woman who lives both on and off the page. T+L spoke with Attenberg about her novel and her life in New Orleans, which has, of late, become something of a literary destination for the curious traveler. You’ve said that you write more freely when you're in New Orleans, and that you wrote a big chunk of Saint Mazie there. What about the city makes it easier? For a boisterous city, New Orleans can be awfully quiet when you need it to be. I've spent every winter in a different neighborhood—Mid-City, Riverbend, Bywater—and I've found them serene places to live, quiet, with limited street activity, but also lush and vibrant and visually stimulating. So there's enough going on to keep my mind active without all of the noisy distractions of New York City. But beyond that, of course, it's a soulful place. It's a city full of ghosts and layers and heartbreak and history and it is in transition, and I'd like to be a part of that transition, in the most positive way I can. I've found the creative culture to be invigorating and its community, not only the artists and musicians and writers I've met, but other folks as well, to be supportive of what I'm doing, what everyone's doing, the idea of a creative output in general. 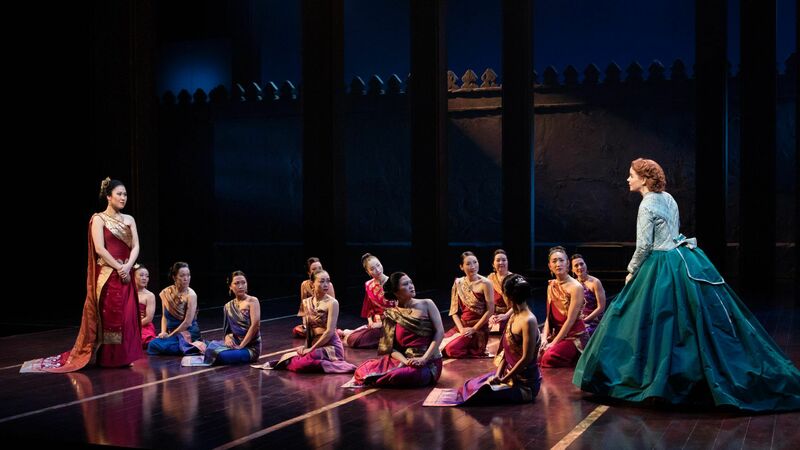 There is a respect for the arts there that has nothing to do with monetizing it, which is sometimes lost in New York City for no other reason than it has become impossible to pay our rent here. How'd you make a habit of spending winters in New Orleans? I'm peripatetic by nature, so I've been taking months away from New York for years. I've lived all over during those times—Seattle, both Portlands, Los Angeles, Nebraska, Rome, Dublin, sometimes just out of my car—and I was on the hunt for a new place to plant myself. Austin and New Orleans were the only two American cities left that I was interested in. Also I was broke! And I needed to get out of New York for a while. I put a post up on Facebook to see if anyone knew of sublets in either Austin or New Orleans, and the first response I got was New Orleans. I'd been there before a few times and in fact had spent one drunken month there in my early twenties sleeping on the couch of the house occupied by members of the band Galactic, and I'd loved it, but I hadn't really explored it as an adult, not truly anyway. How was New Orleans different as an adult? I don't think I could have handled living there in my twenties. I just had too much fun. In my forties I still have fun but I appreciate that it's my place to write, and be quiet and thoughtful, too. And I have a more fully realized sense of what city life is like, and my impact there as a temporary resident. When you're in New Orleans in the winter, do you miss New York? I miss the people and not the place. Because if I were there I'd be suffering through winter! Every email I get, every tweet that I read, everyone seems so sad and oppressed by the weather. I keep inviting people to come down to save themselves from it. But the people are my favorite things about New York by far. Those are some sharp minds living there. Do you ever think of moving to the Big Easy for the entire year? I do! All the time. I actually think I'm far too peripatetic to live anywhere year round, but I would love to make it my home base in the future. It feels like home to me. You've said the Williamsburg bar St. Mazie's is a favorite spot of yours. What are your haunts in New Orleans? French 75 is one of my favorites, a classic, beautiful, old New Orleans bar. Chris Hannah is one of the best bartenders in the world, and also, coincidentally, a great reader, so it's worth talking to him for a while about books while he serves you the most beautiful and delicious drink you've ever had. Bar Tonique is also wonderful for cocktails. I will eat all the oysters you put in front of me, so I would say Pascal's Manale tiny, charming stand up oyster bar (there's a bigger restaurant attached). It's the place I bring everyone for oysters immediately after picking them up from the airport. I figure they could use a strong dose of zinc. I only eat there once a winter because one of their BBQ shrimp po' boys will last you for about that long, but Liuzza's By the Track is wonderful. Po' boys from Crabby Jacks, and also from Killer Poboys in the back of the Erin Rose bar. What are you reading while on book tour? I'm reading two books that will be out this fall: Chinelo Okparanta's Under the Udala Trees, a novel set in Nigeria during the 1960s and ’70s. It's wonderful. And also Steve Toltz's Quicksand, a contemporary Australian novel. It's hilarious. They're a great balance for each other. Saint Mazie is your fifth book, and you do such a wonderful job of winding together different character's memories of her. What were the challenges in writing about a real woman who lived decades ago? I had really limited information about her. There were only a handful of articles and obviously the original Mitchell essay on her. But her voice was incredibly strong and consistent and rang through the page. So it was more about seeing what her world was like. My strategy was to do just enough research so that I was in the room of that time, but not too much that it ended up reading like a book report on the 1920s era of New York City, with me showing off every little detail I'd learned. And at a certain point I had to free myself from not knowing what really happened in her life, and just trust that I'd be true to her essence. Do you feel you've gotten to know Mazie? Do you channel her at all? Oh, I feel like I have her in my head all the time, although the noise from having a book come out sometimes drowns her out, the character and the real person both. I have to do little check ins with her from time to time, burn some sage, get a little meditative. My editor came up with this funny line: What Would Mazie Do? It's usually applicable when I need to take a risk of some sort, but it's also a good guide for how to be a human being.